Auto, Business & Home - We Welcome All. High Risk Drivers & Contractors Insurance is Our Specialty! Want to Make a Change to Your Policy? Call us today or click the insurance coverage you need below to receive a personalized quote. Are insurance rates holding you up without a gun? Do you feel like you’re working for insurance instead of it working for you? Do you have accidents and/or violations? If you are searching for affordable auto insurance, homeowners insurance, motorcycle insurance or business insurance, including workers compensation, in Brooklyn, Queens, Staten Island, Nassau County or anywhere in the state of New York, A-1 Brooklyn Brokerage can help! Flexible payment plans available on all insurance policies. Just answer a few questions and press send. It’s fast, it’s easy, and it’s free. Are you trying to start and/or grow a business? Nothing is too large or small for us. All policies are created equal at A-1. 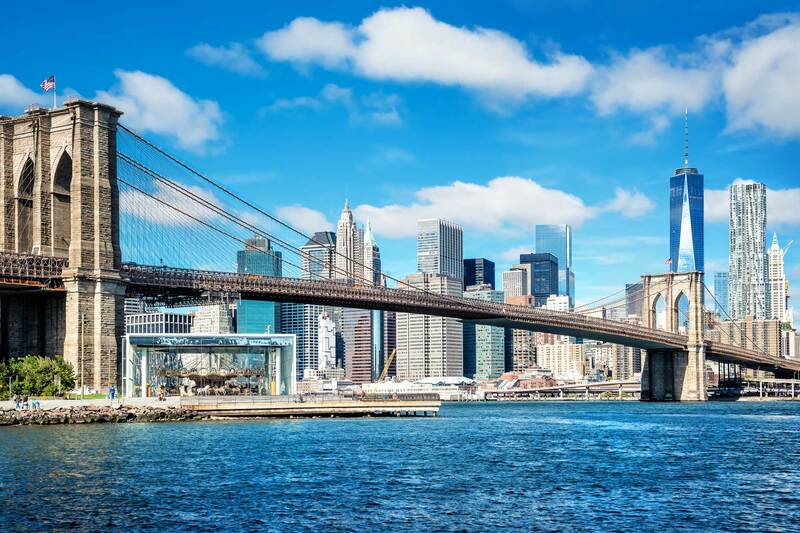 Insurance is an important part of your business and the seasoned insurance professionals at A-1 Brooklyn Brokerage will walk you through your options every step of the way. Call us. We're happy to help!